Beckman NVT 65 Centrifuge Rotor Class HR 65000 RPM . 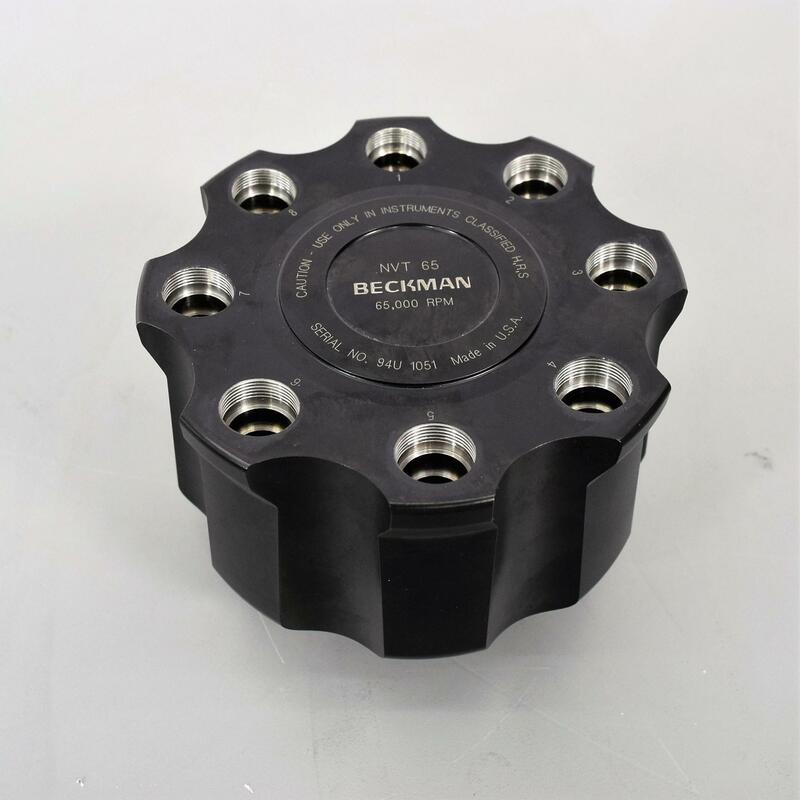 New Life Scientific, Inc.
Our in-house technician inspected and tested this Beckman NVT 65 Centrifuge Rotor, confirming it to be in good working condition. Technician tested the rotor in a centrifuge, it reached and held the speed of 65,000 RPM.